Inducted into the UPRRC Hall of Fame in 2014 as the 37th member. 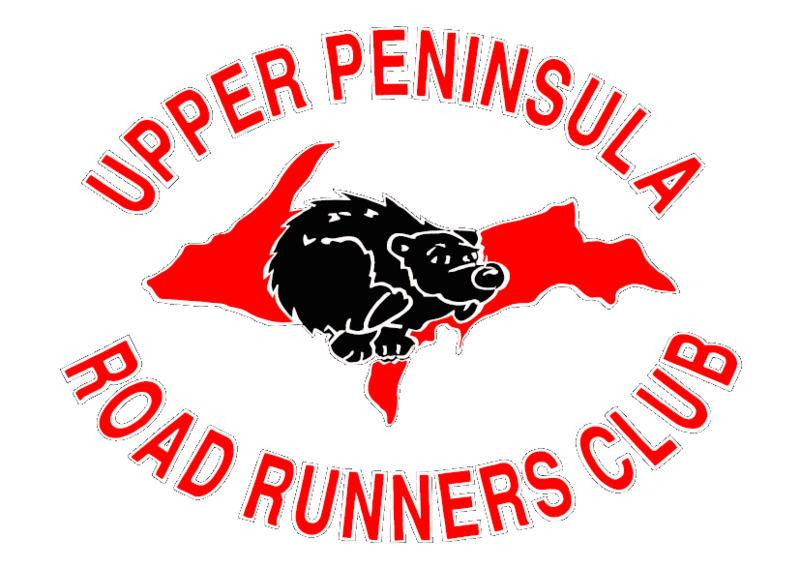 I am truly surprised that I was selected for the UP Road Runners Club Hall of Fame! This is an honor that I never would have expected. I will try to give a brief bio of what I have done over the years and what I am doing now with regards to running. I started running in 1983 and did my first race in 1985 in Green Bay, WI. It was the Run for Liberty and each participant was given a copper coin crafted from the Statue of Liberty during its restoration. It is one of my favorite keepsakes of any race. After that race, I began to participate in running events more regularly and completed many of the local races numerous times. I think I have about 10 pairs of gloves put away from the Superior 10K events over the years as well as other medals, trophies and trinkets that are awarded at events. In 1986 I started to cross-train in the winter with some seriousness and competed in the Red Earth Loppet Ski Race when it was held from National Mine to Negaunee. I found that I loved skiing and that it gave my body an alternative activity from running, although in these years I still ran some in the winter months if the skiing was not good. In 1995 I did my first marathon, the Twin Cities Marathon in Minneapolis, MN. While I enjoyed the experience, I would over the years only do 2 more marathons, the Marquette Marathon in about 1997 and the Whistlestop Marathon in 2003. I have run many half-marathons over the years and find that distance to be more favorable to my body. Training time while working full-time can be difficult and again the half-marathon distance allows for better preparation for the event with the given training time. In 1999 I moved from Marquette to Laurium, MI. With the abundant snow each winter, and excellent ski tail grooming at the Swedetown and MTU Trails, I no longer am a winter runner. As soon as there is skiable snow, I am out on the trails preparing for ski races or just having a fun ski. I used to say that I would never ski the American Birkebeiner Ski Race because of the distance and the number of people (about 10,500 entrants). This year I completed my 10th Birkie and received my 10 year completion award. I also ski our local ski race, the Great Bear Chase. Road biking is another sport that I have come to enjoy over the years as a form of summer cross-training. While I have competed in road bike races, I much prefer group rides with friends on our Copper Country roads. To a lesser extent, I do some mountain biking, preferring non-challenging trails and dirt roads or railroad beds that are available here. When I have suffered from running related injuries, the bikes have been my friends in maintaining fitness and rehabilitating during and after injuries. If you are wondering why I am not a year round runner, it is mainly because of the effect on my body. This is a very individual thing and for some, running year round causes no problems. For me, I have to balance the joy of running with the pain of some muscular problems from the impact of running. Thus, the various forms of cross training are necessary and effective in keeping strong. I run mostly trails now, making use of the Swedetown Trails several days a week in the summer, and do shorter runs on pavement. Accompanied by my husband, Peter Vorhes, and one of our dogs, there is a sense of peacefulness on the trails and of course, no traffic. What do my future goals include? I want to be running, biking and skiing into my older years. As I look toward retirement in a not-so-distant future, I want to have time to enjoy the lovely cool mornings in the Copper Country for a trail run. I want to be able to ski on a freshly groomed trail early in the day. I want to try race events that I have not done before like I did this summer (the Ed Hanson Run). I may not be very fast anymore, but I want to keep my heart in the sport as long as the body allows.